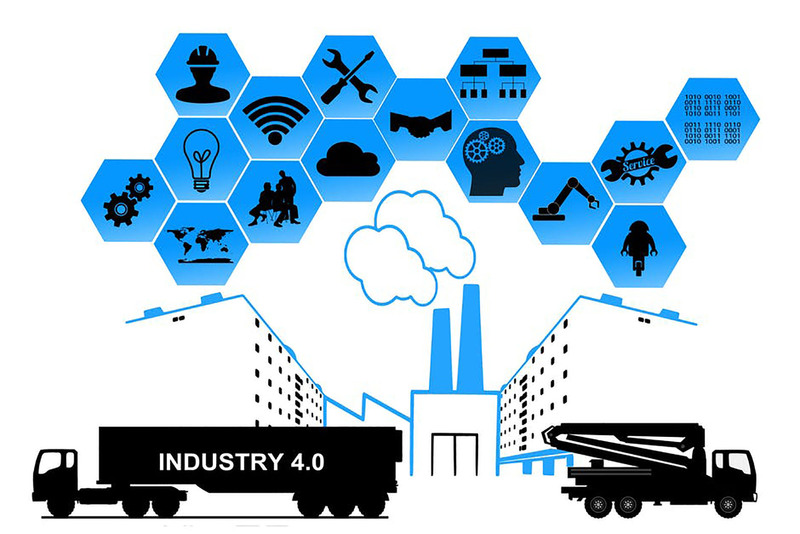 La Mesa, CA (March 28th, 2018) – IIoT, or the Industrial Internet of Things, is a concept that is transforming from a question mark to an exclamation point in the manufacturing industry. From proper documentation to communication throughout the production process, using IIoT to connect hardware and software on the shop floor is helping manufacturers increase all aspects of productivity. Reason 1 – Teamwork on a product is easier: Typically, to bring a product to market, a team consists of a program manager, a mold designer, a machinist, a CT engineer, and a plastic engineer need to work together. One of the biggest products that utilizes IIoT on the shop floor is machine monitoring, and moldmaking is an industry where monitoring OEE is crucial. Specifically, the program manager needs to make sure parts are of good quality and get to the customers on time, while the plastics engineer and CNC machinist both rely on machines being used to their full capacity in a timely manner. When real-time updates display on monitors and computers across the shop floor via this software, it keeps everyone who is part of the process up-to-date on any snags in the process. Reason 2 – Documentation is simplified: In the previously mentioned section, the mold designer and the CT engineer benefit from making sure their shop floor complies with documentation standards. Keeping proper documentation with products such as PDM (production data management) helps maintain ISO standards, streamlines the quality assurance process, ensures revision control, and better yet, helps a moldmaking shop floor go paperless. Keeping good documentation also helps with audits and overall organization. Reason 3 – Updating versus replacing legacy machines: Rather than investing in a new moldmaking machine to replace a legacy machine, implementing hardware such as an SRC or an MDC Adapter can help moldmakers monitor utilization and increase uptime on their machines. Using hardware that adds USB ports or replaces floppy disk drives will help to modernize media needed on the shop floor. Also, using protocols such as MTConnect helps to open up communication on the shop floor while avoiding cost-prohibitive, proprietary hardware and software. When a shop floor saves hundreds of thousands of dollars when a new machine does not need to be purchased, it is a win for everyone in the moldmaking process.